The founder and leader of Anti-Malware Test Lab is Ilya Shabanov, who has over 8 years of experience in IT, security and research. He is the author of a number of tests and articles published on Anti-Malware Test Lab’s website and the Russian security portal Anti-Malware.ru. To provide objective, reliable, complete and up-to-date information on security software and trends in the area of information security. It is our objective to give users the confidence that the portal will provide them with all the information they need to make an informed choice of antivirus product. The development of Anti-Malware Test Lab has been financed from internal sources from the time the lab was established. We have never attracted outside investment and are not planning to do so in the near future. Revenues from advertising and services provided through our Russian-language portal cover our running costs. 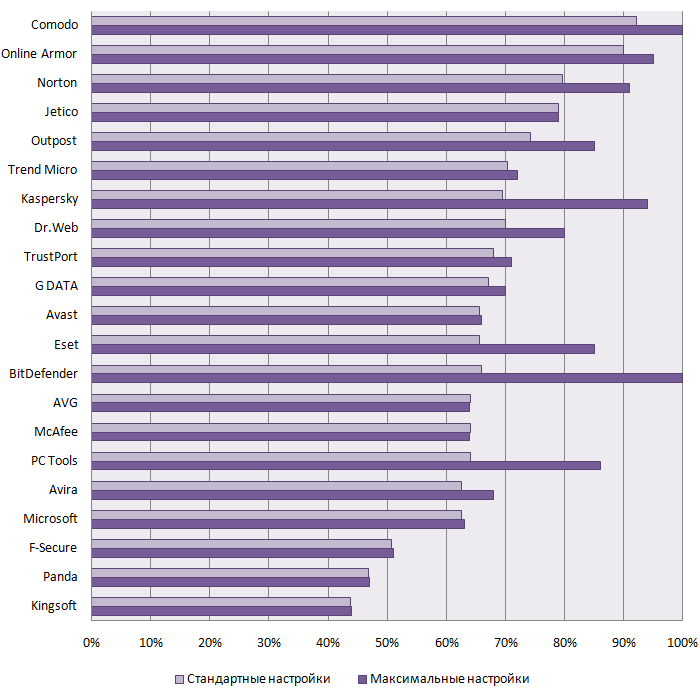 It is essential that Anti-Malware Test Lab should remain independent. Our public testing is free. Decisions on test scope and participants are currently made by a group of experts. Vendors do not take part in this process. Our only paid services are non-public testing and research. If you would like to ask us a question, please contact us using the webform.